Successfully lobbied to increase Beaufort County's appropriation for EFA dollars to the County - an increase for the past five years where previously no EFA dollars were sent to the County. Successfully defeated legislation that would have restricted counties and their ability to manage waste and recycling in their jurisdictions. Allowed for counties to maintain negotiating power in obtaining more beneficial rates for citizens. Passed two bills that provided economic development incentives for a regional bank seeking to significantly increase its presence in South Carolina through the expansion of its corporate headquarters. Successfully lobbied for and passed the South Carolina Fairness in Civil Justice Act, which established caps for punitive damages in civil lawsuits. Successfully increased the budget for the Adjutant General for additional deferred maintenance dollars; lottery money for the National Guard's Tuition Assistance Program and money dedicated to the Youth Challenge Program. Successfully passed legislation to exempt from tax military retiree pay. 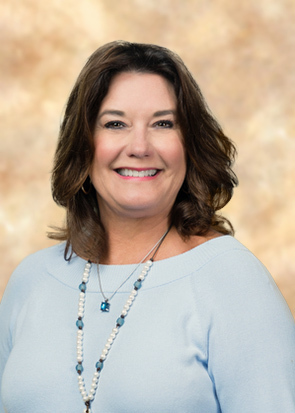 Lynn is a governmental affairs and lobbying consultant who represents clients at the South Carolina State House and in local government matters. Prior to joining the firm, Lynn was actively involved in numerous political campaigns across the state, including managing a South Carolina Congressional race in 1988. She has authored and implemented grassroots plans for major corporations to engage employees in the political process. Additionally, she drafts legislation and has extensive knowledge of the legislative rules and appropriations process. Lynn recently served as chairperson and continues on the board of The Advocacy Group (TAG), which was established in 1992 as the first international public affairs and government relations corporation to provide a diverse array of professional advocacy services internationally.